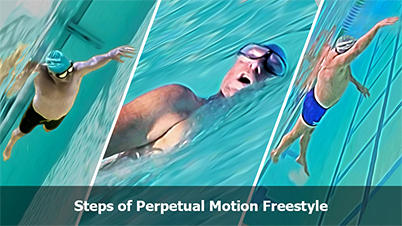 Get proper swimming instructions from Total Immersion. Total Immersion runs the world’s best swimming camps. See the highlights of a Coral Springs camp in 2006, with photography and editing by Fiona Laughlin.